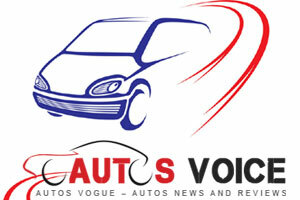 The 2014 NAIAS started in Detroit on January 13 and is scheduled to close on January 26, with several automobile manufacturers displaying their latest models in their effort to appeal the potential buyers in the US. 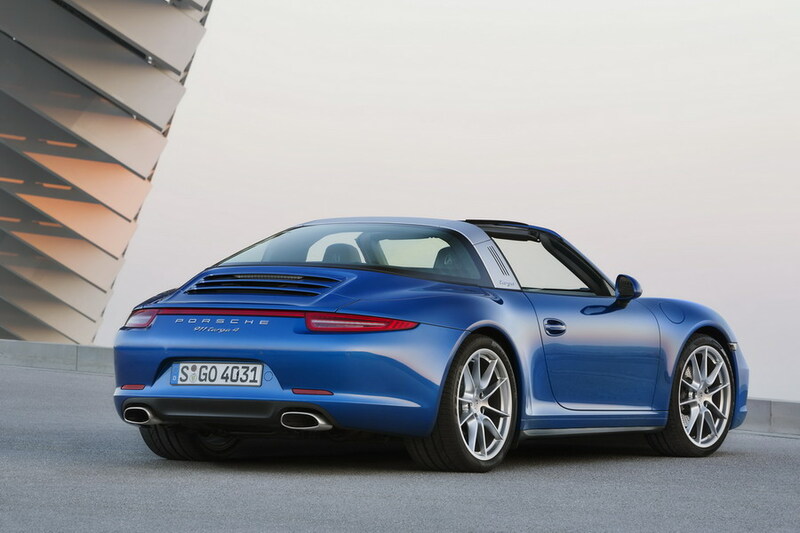 I’m going to spotlight the 2014 Porsche 911 Targa models. 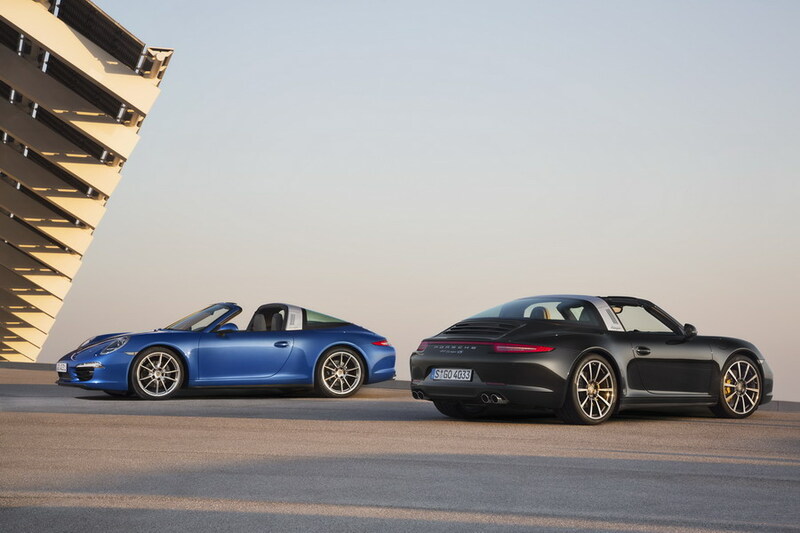 The beautiful Targa roof bar, which was used in the 1965 911 Targa, has been employed in these two models, with the only difference that the drivers will be able to open and close the roof through a button now. 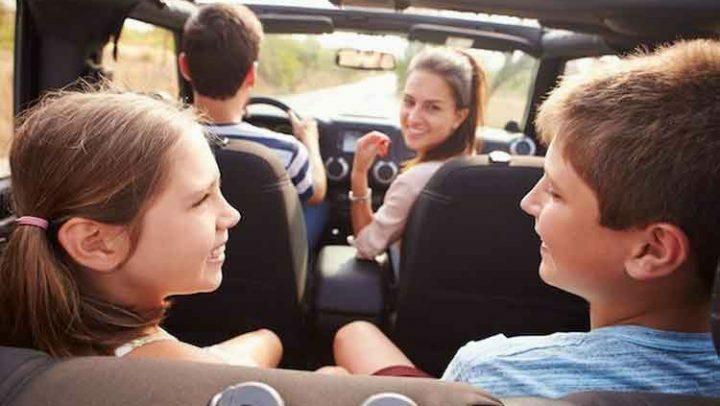 If you wish to enjoy open-air and breeze, you can pack the automatic roof system behind the rear seats with the push of a button. 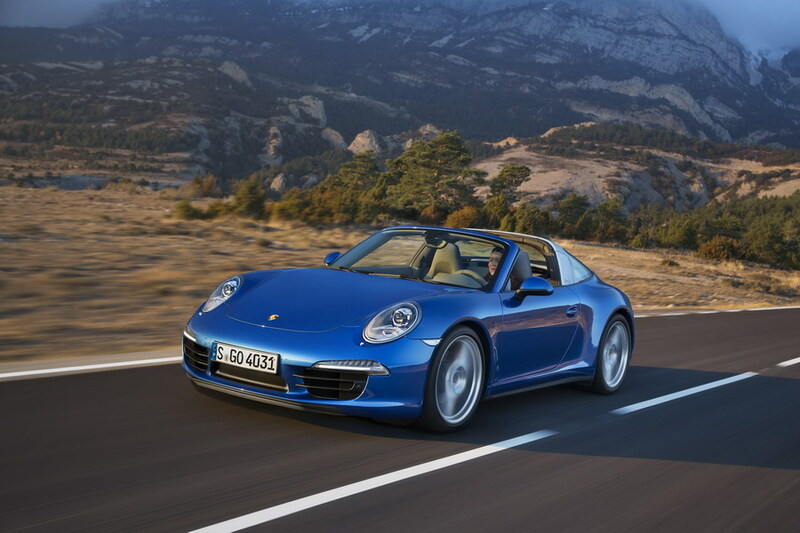 Both the 911 models come with the Porsche Traction Management (PTM) that is available in every 911 all-wheel drive cars and the AWD version, possessing wider body and rear track. 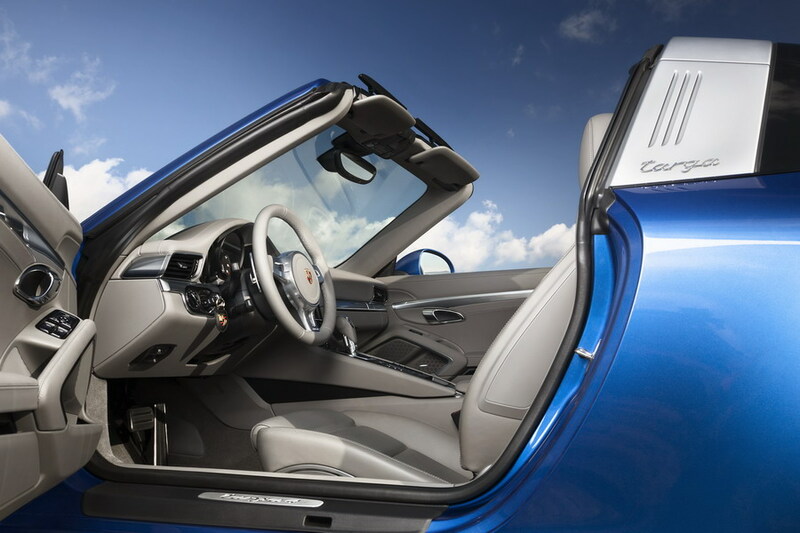 High-quality performance and agility are produced by the cars due to an active all-wheel drive system that beautifully distributes drive power. 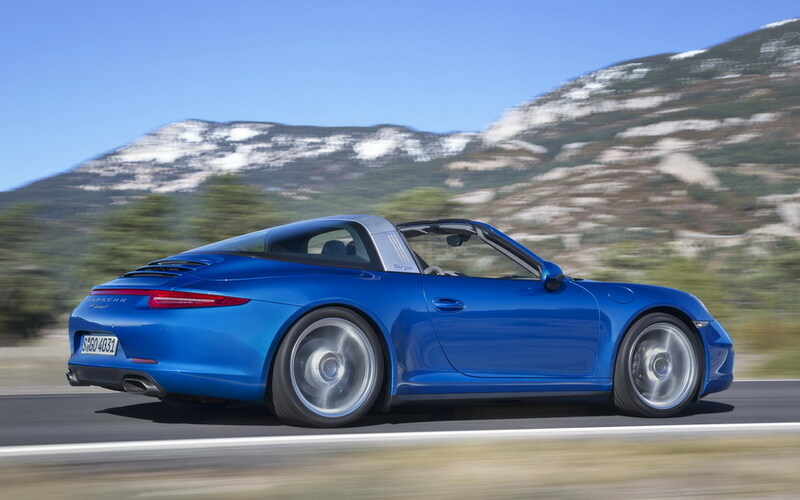 As per the claims of the manufacturer, the cars will deliver a consistent level of performance whether you are driving on highways or turning the vehicle through tight corners. 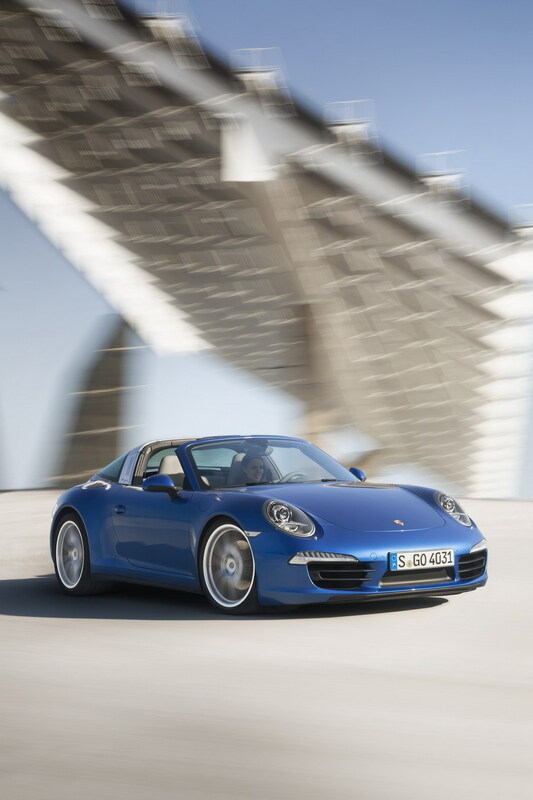 Surfaces with various friction coefficients will also not be able to disturb the cars’ performance and handling. 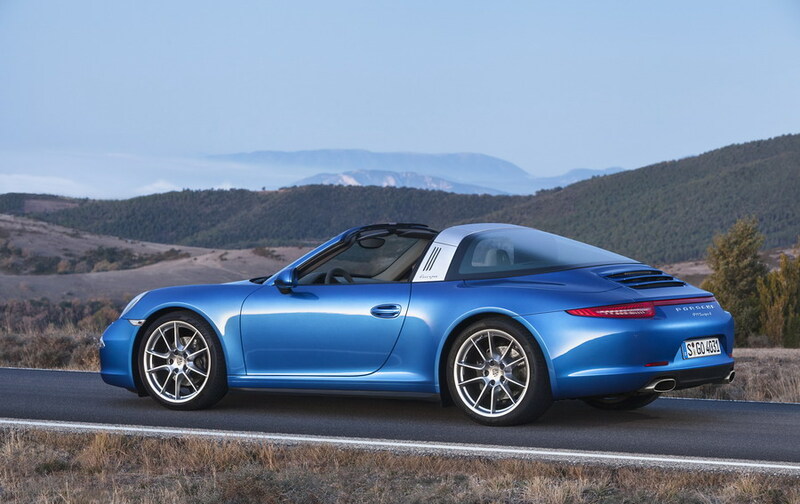 Porsche has successfully delivered a low and sporty profile in the 911 Targa 4 and 911 Targa 4S through the Targa bar, wide body and wraparound rear window. 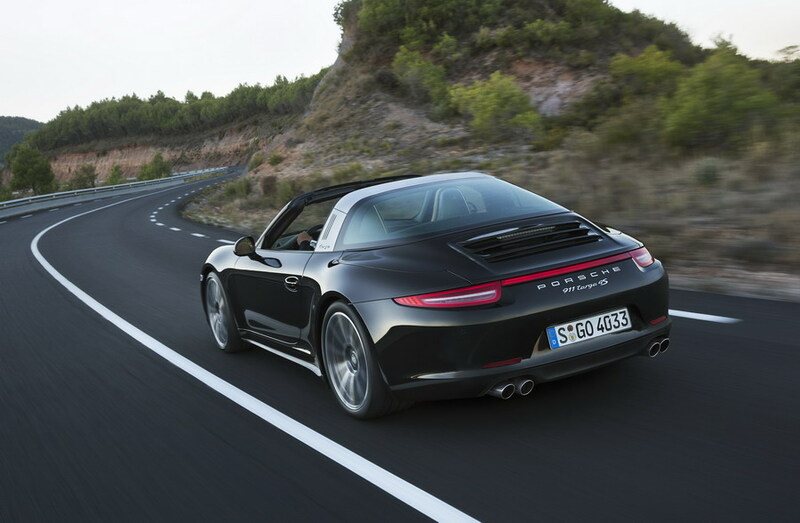 The 911 Targa 4 possesses a 6-cylinder 3.4 liter engine, having the ability to produce 350 horsepower. 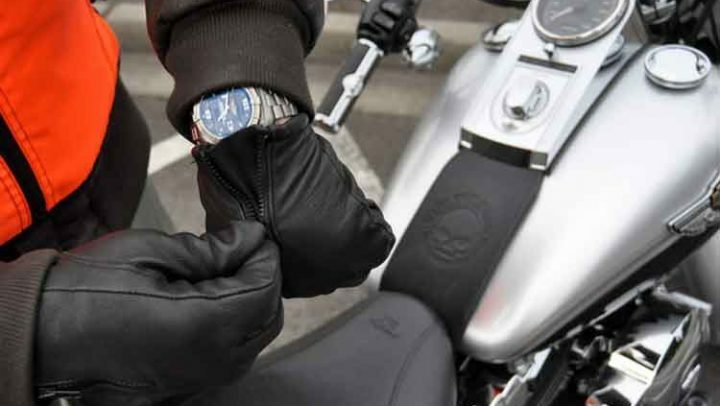 The sport beast can go from zero to 60 miles per hour in merely 4.6 seconds with a maximum speed of 174 miles per hour. 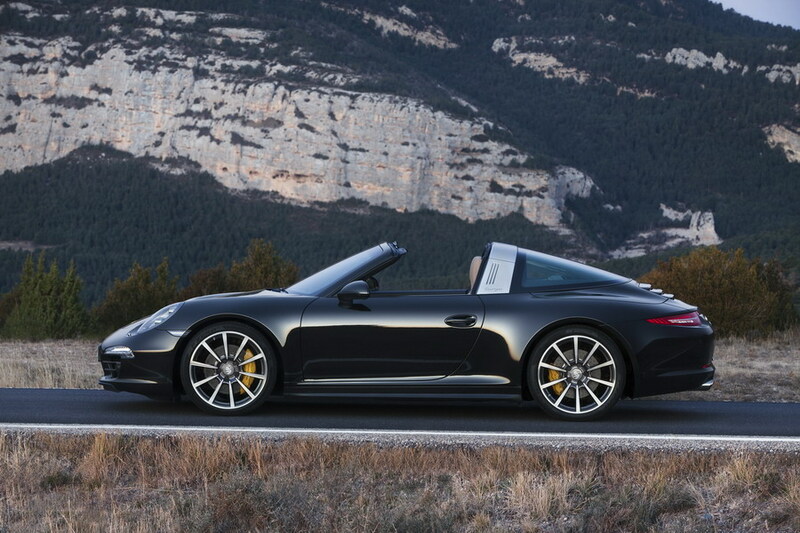 The 911 Targa 4S, on the other hand, has the potential to generate 400 horsepower due to a 6-cylinder 3.8 liter engine. 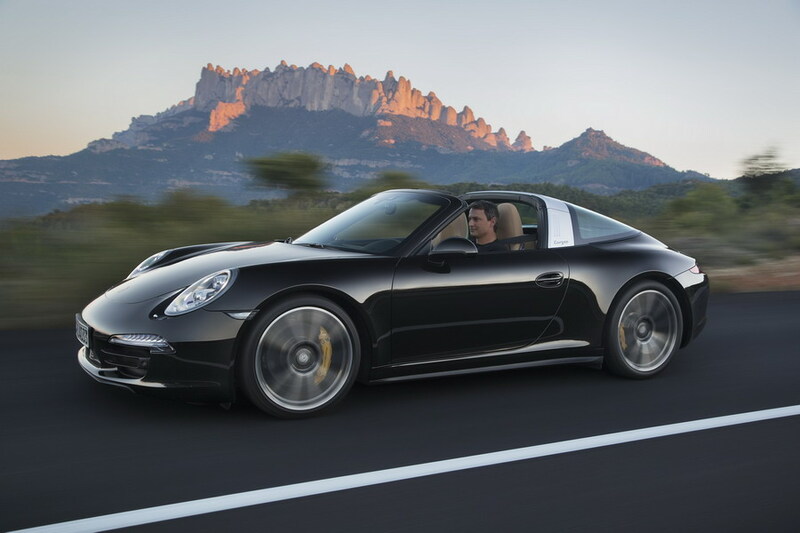 This Porsche can go from zero to 60 miles per hour in just 4.2 seconds to go with a maximum speed of 183 miles per hour. 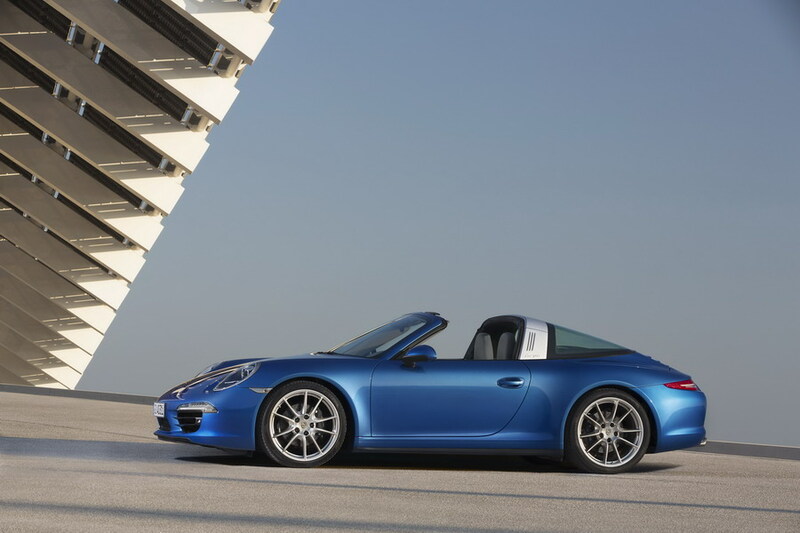 Both models will gain a slightly better maximum speed with manual transmission. 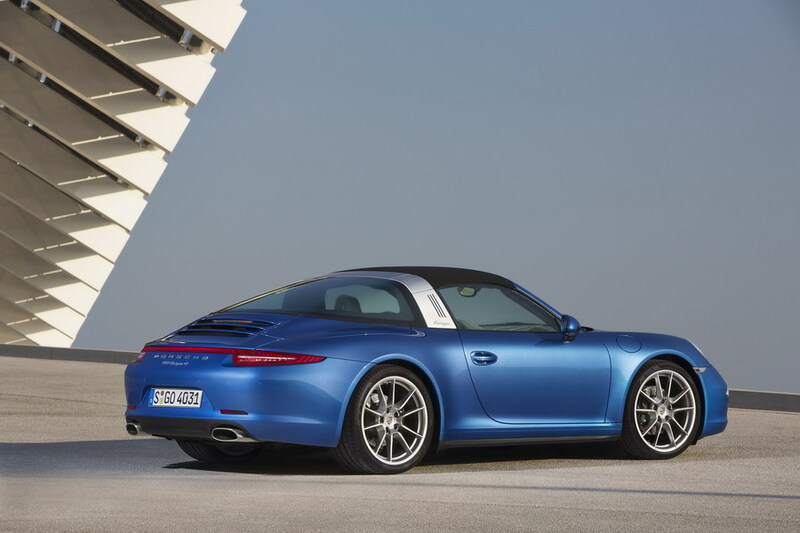 While the 2014 Porsche 911 models will be available for sale in the US this summer, the Targa 4 will cost $101,600 and the 4S model will be available at $116,200. 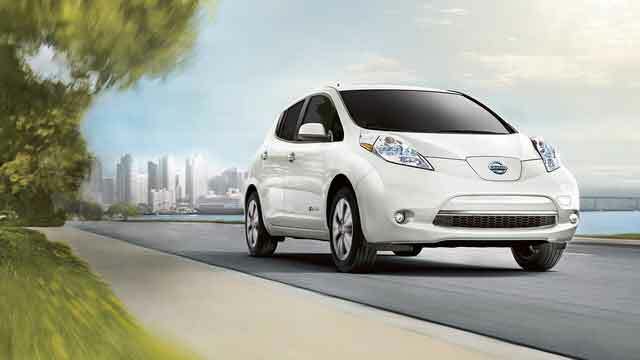 The destination charge for both cars will be $995.